Here you will find everything you want to know about garage doors. Ready, simple answers to ordinary questions! What should be the ideal headroom to operate a sectional door? All installations require a lot of planning and ample knowledge by the installation expert. 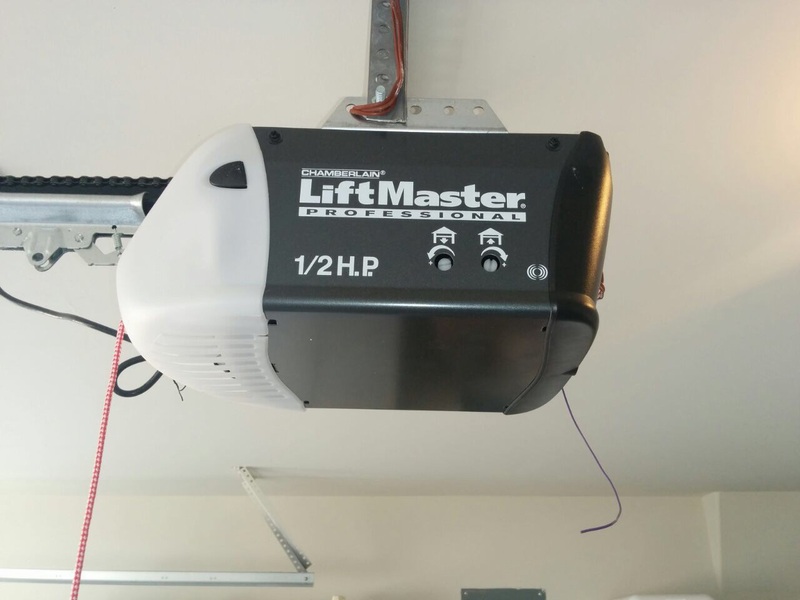 Garage door repair pros in Cutler Bay recommend a minimum of 300mm space between the ceiling line and the bottom of the door opening. Anything less than that should be pre-planned. There should also be a space of around 3400mm behind the actual garage opening. Why does my opener strain to operate the door? First, remember not to increase the operator opener force if this is the case. 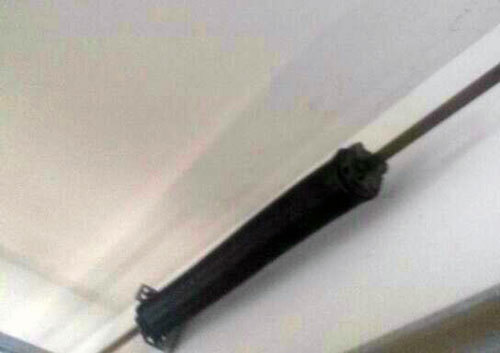 Next, there could be a problem with the door balance or the spring may have worn out and may need to be replaced. Close the door and disconnect it using the emergency release handle. If the door stays in the same position at any point, then it is balanced properly and supported well by spring. Which are the best garage door replacement cables? Replacement cables must be chosen based on the parameters of the door. Measure the length of the current cable to pick a replacement one. The new item must have the same adjustments as well. You should select the strongest cable suitable for your door based on thickness. How long will it take to install a new garage door? Garage door installation will take as short as three hours with two experienced men working together. Time of installation could also vary with the size and sophistication of your system, according to our experts. But generally, it should take only less than a day.